Starbucks is recalling more than 2.8 million metal beverage straws because they could injure children by poking them in the mouth. Starbucks issued the recall Tuesday after receiving three reports of mouth lacerations in young children who used the stainless steel straws. The straws were sold exclusively at Starbucks stores in the U.S. and Canada and on Starbucks.com from June 2012 through June 2016 for about $6 for a set of three straws. They were also included with beverage cups sold for between $11 and $30. The U.S. Consumer Product Safety Commission is warning consumers that children should not be allowed to handle or use the stainless steel straws. 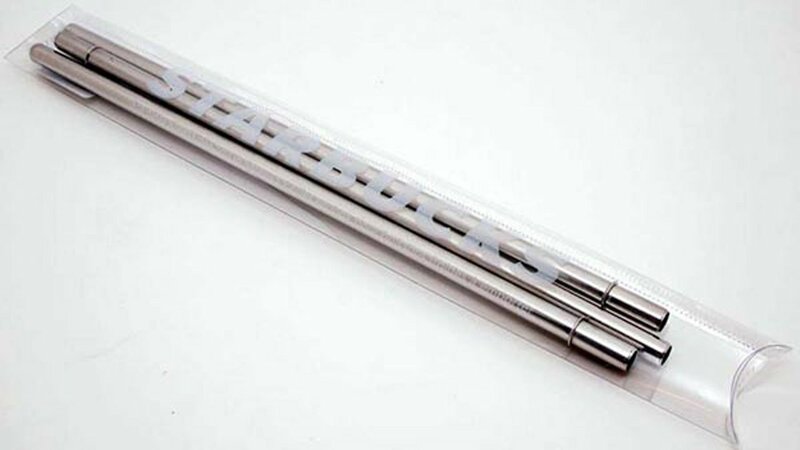 Consumers who have purchased the straws can contact Starbucks at 800-782-7282 from 3 a.m. to Midnight PT daily or online at https://news.starbucks.com com and click on "stainless steel straw warnings" for more information.